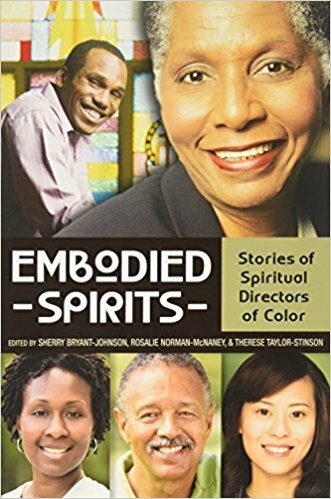 Second volume from Spiritual Directors of Color Network - Addresses the contemporary issues of racism and contemplation Following up on the popularity of the groundbreaking anthology Embodied Spirits: Stories of Spiritual Directors of Color, published by Morehouse in March 2014, this new book continues the work of filling a void in the world of contemplative spirituality in stories of the contemplative spiritual journeys of people of color. 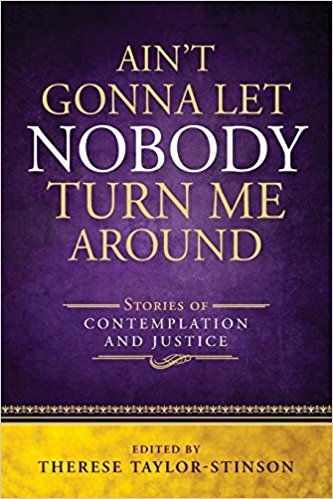 Like the first book, Ain't Gonna Let Nobody Turn Me Around incorporates stories from members "of their encounters with 'othering' and disparaging treatment across issues and their understandings of contemplative practice and the call to action that follows. This volume seeks to give voice to these issues from those whom have lived with them and to seek peace and healing for the unresolved trauma that continues to separate us." In a world or resurgent racism and bias against those whose skin color, nationality, religion, gender, or sexuality are seen as "other," these are voices that need to be heard. 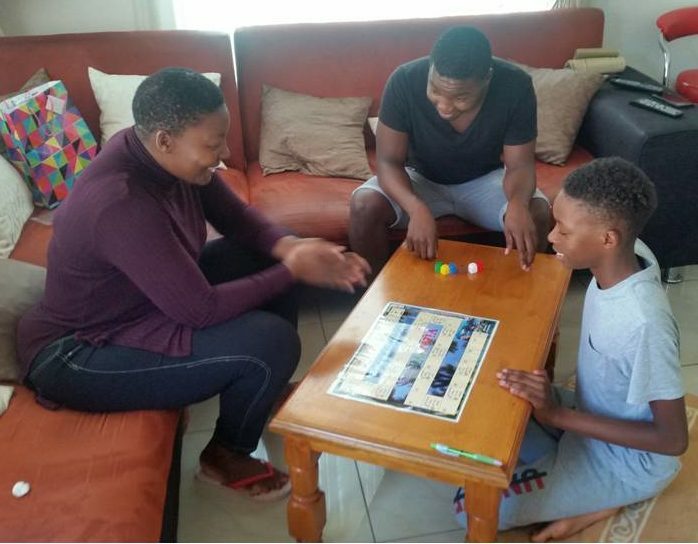 Clean Fun Board Game that facilitates the playing together of families encouraging character building values! Can be played by Kids & Adults alike. 2 - 6 players can participate by throwing the dice in turns, making them land on empty spaces or on a vice or a virtue which lead to either regress/punishment or progress/reward. 35 steps to Paradise Island which can be fast tracked by special positive Biblical characteristics based on the Fruit of the Spirit. Up to 12 rounds can be played in one sitting. The game is visually appealing and generates laughter, fun and healthy competition among players. Contents include a game rules leaflet, one A3 size laminated full colour playing board, two (2 ) scoring sheets, one (1) 1 dice and six (6) colour coded tokens/counters.